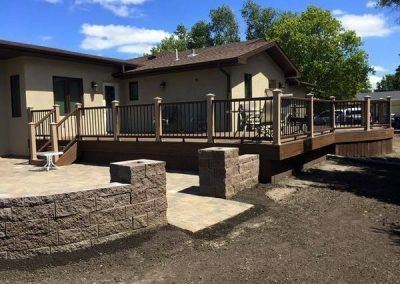 After several years in business, MLakeman has established itself as a F-M area deck builder homeowners appreciate & trust. 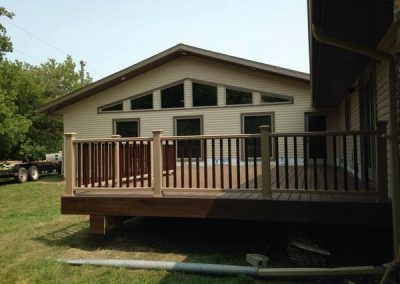 Whether you want a composite deck, cedar deck, treated deck, or even a combination of these, we will build it for you. We assure safety, compliance with current codes & we always make sure we are on top of new regulations. 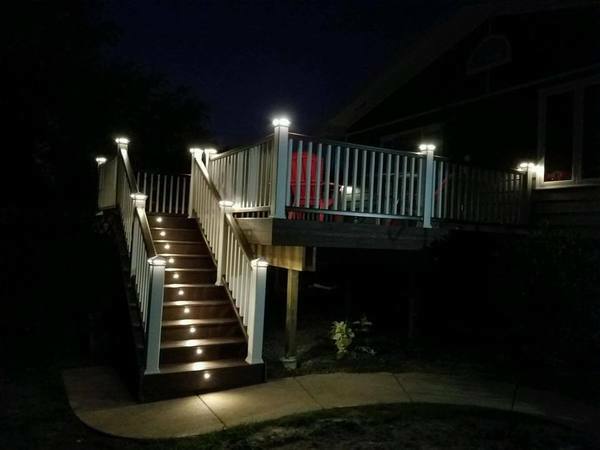 We have built many decks including lower level, upper level, multilevel & landings. We work with you every step of the way to create the space that meets all of your needs. We pay special attention to detail & take pride in offering quality craftsmanship at a highly competitive price. 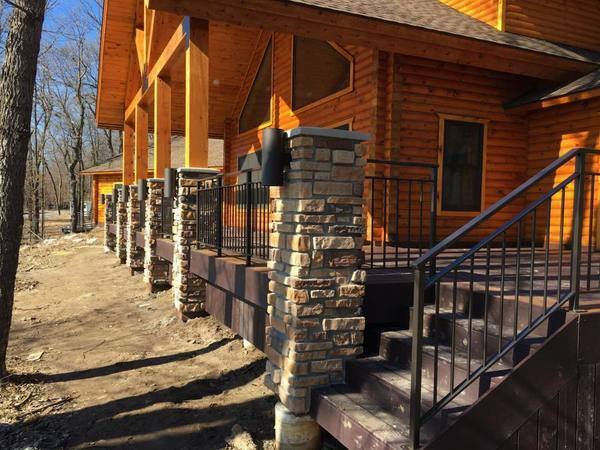 We are fully licensed & insured general contractors and homeowners & businesses rely on us for their building & remodeling needs. We offer free estimates for any deck build and welcome your call to get started today! You can also see more of our work via the link below. At MLakeman, we are now certified Trex Pros. We also invite you to explore options for unparalleled strength we can provide you with your substructure. This is the part which is often overlooked but is a key component of your new outdoor space we create for you. We now offer Trex Steel Framing, which provides durable beams, joists, and tracks to create the strongest support available. You can learn more about this product via the link below. To your right, you will find an option to search Trex products directly from our website. Here you can browse decking, railing, deck framing, and drainage products without leaving the MLakeman site. 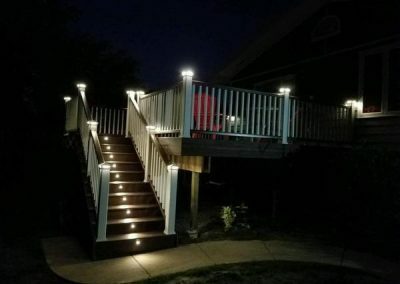 If you have any questions after viewing the Trex products, please feel free to contact us. At MLakeman, we are certified as Trex Pro Gold.